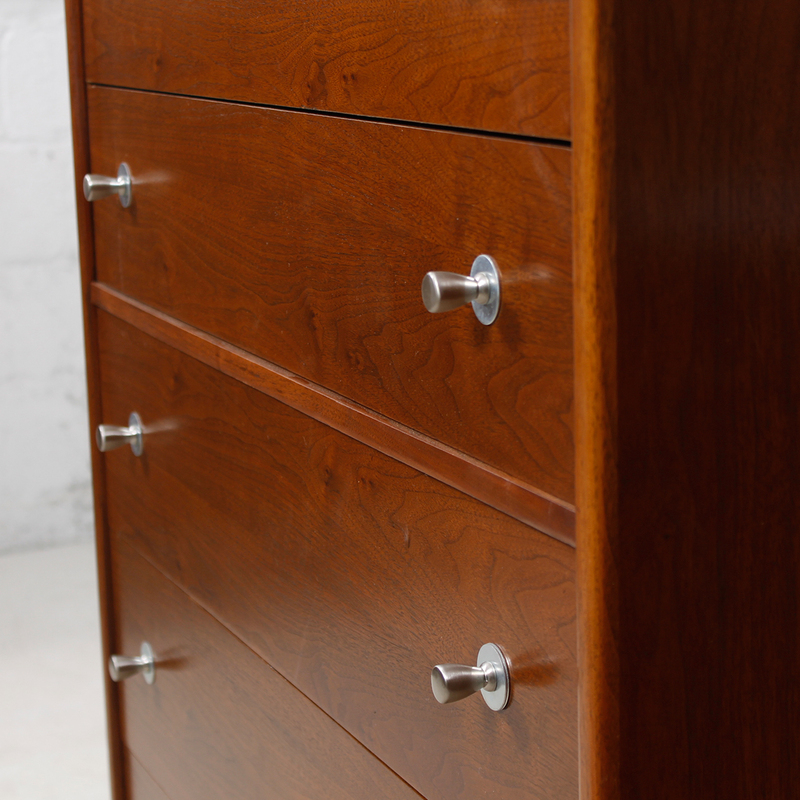 This walnut thin-edge dresser is utterly gorgeous. 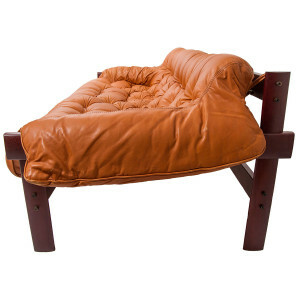 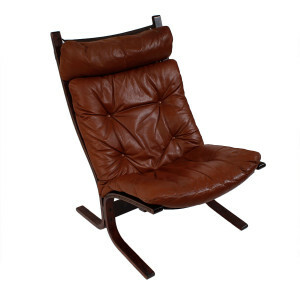 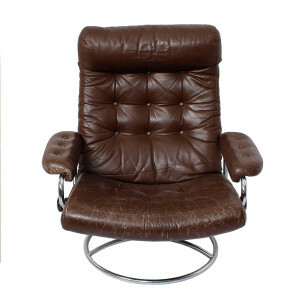 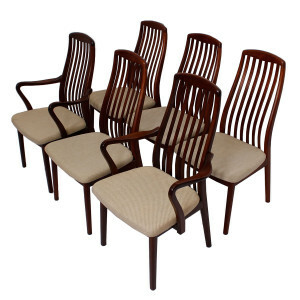 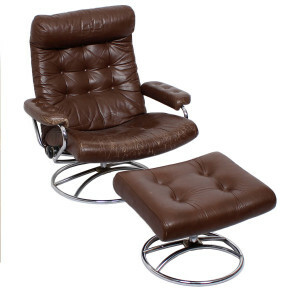 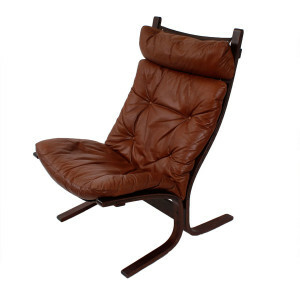 Dating to the 1960’s, it has aged to a richly toned shade of brown. 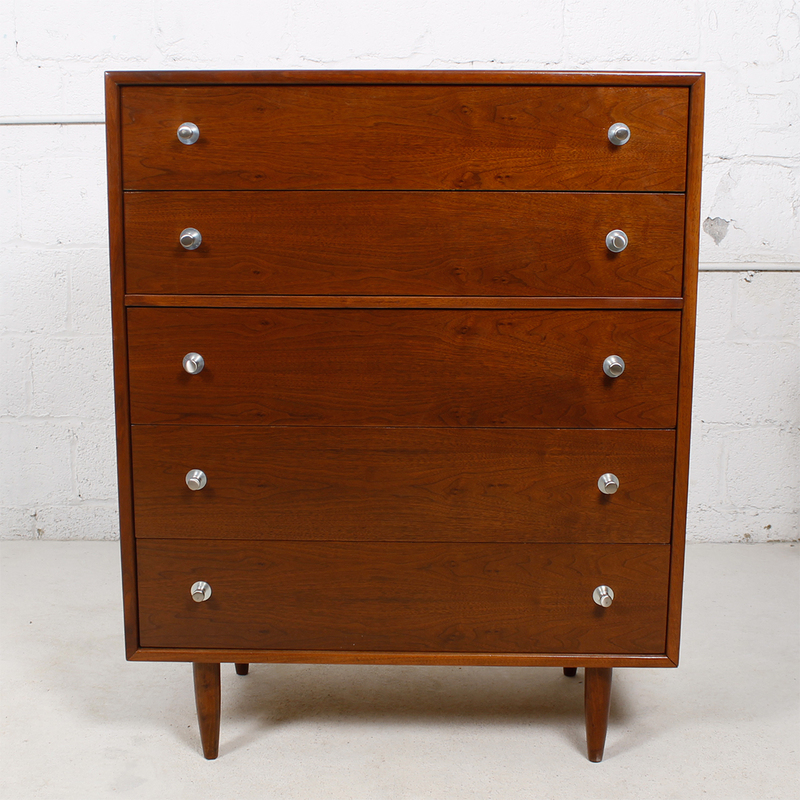 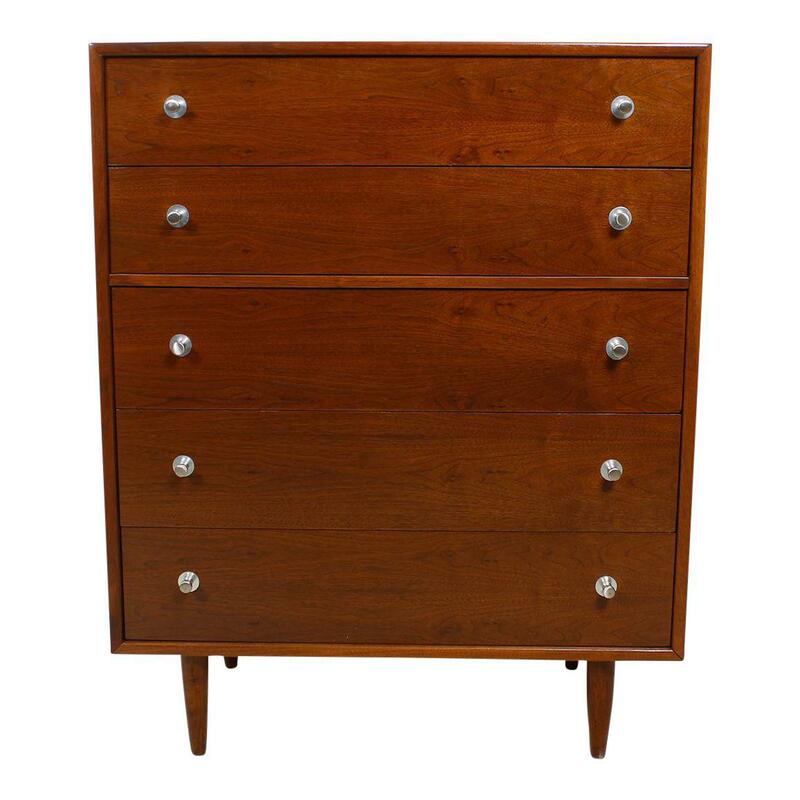 Each of the five drawers on the dressers has two chrome pulls in the signature shape of George Nelson. 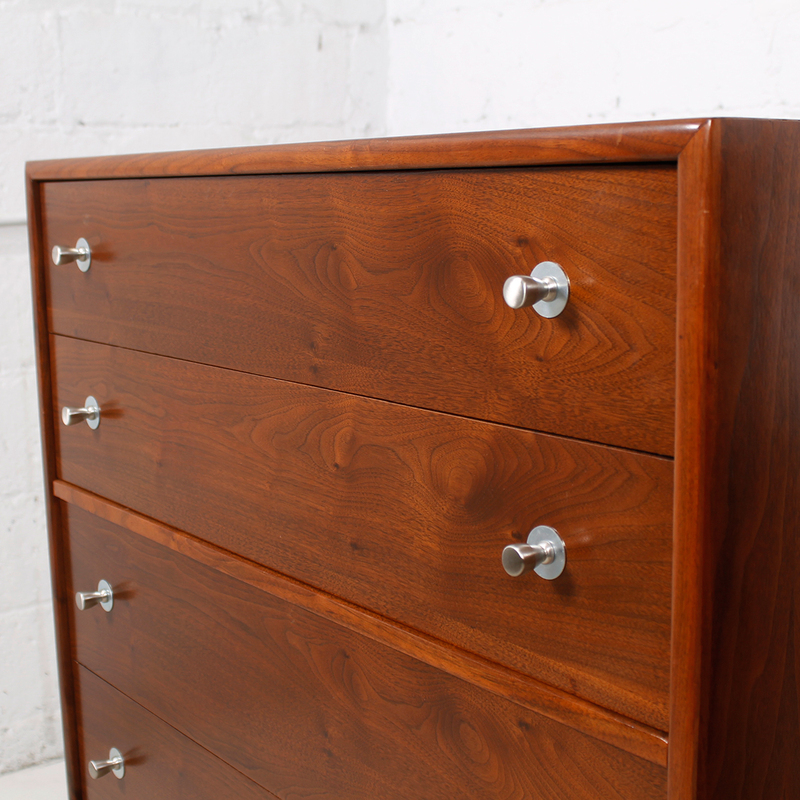 The dresser is nicely sized as well – not too large, not too small. 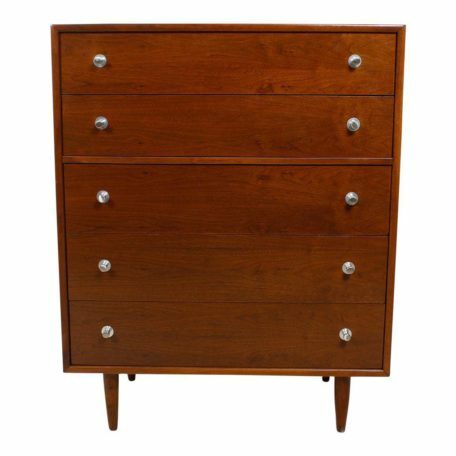 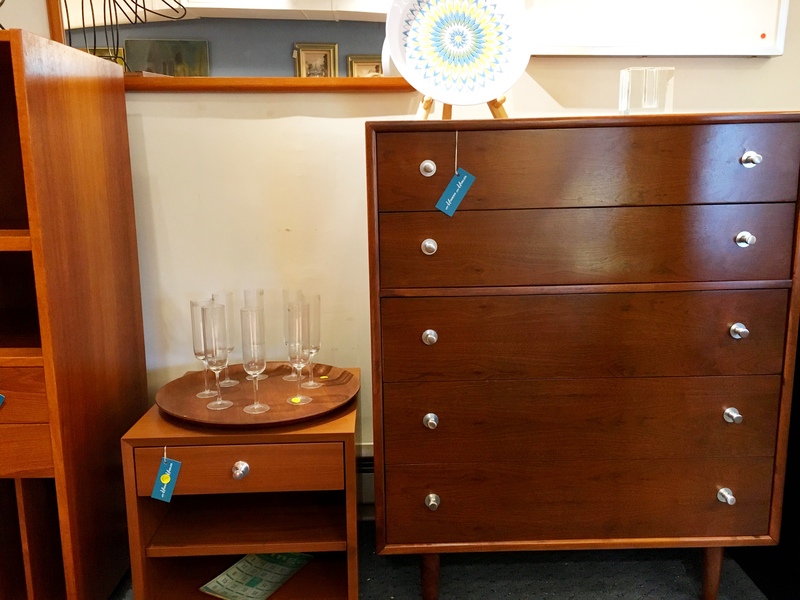 The front is broken up subtly by a slight demarcation between the upper two drawers and the lower three, so the dressers are not blocky. 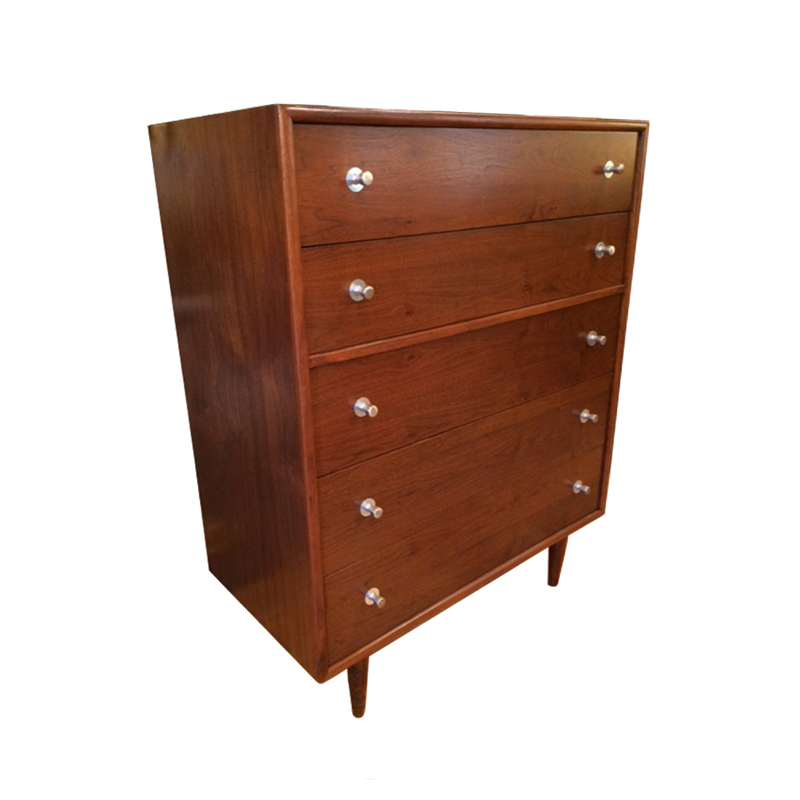 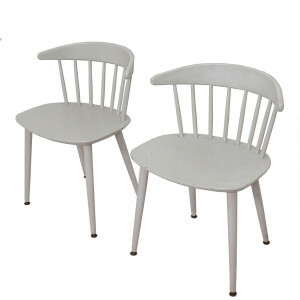 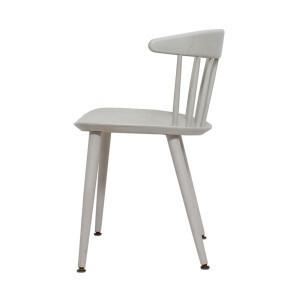 The dresser sits on rounded tapered legs further adding to the pieces’ graceful presence. 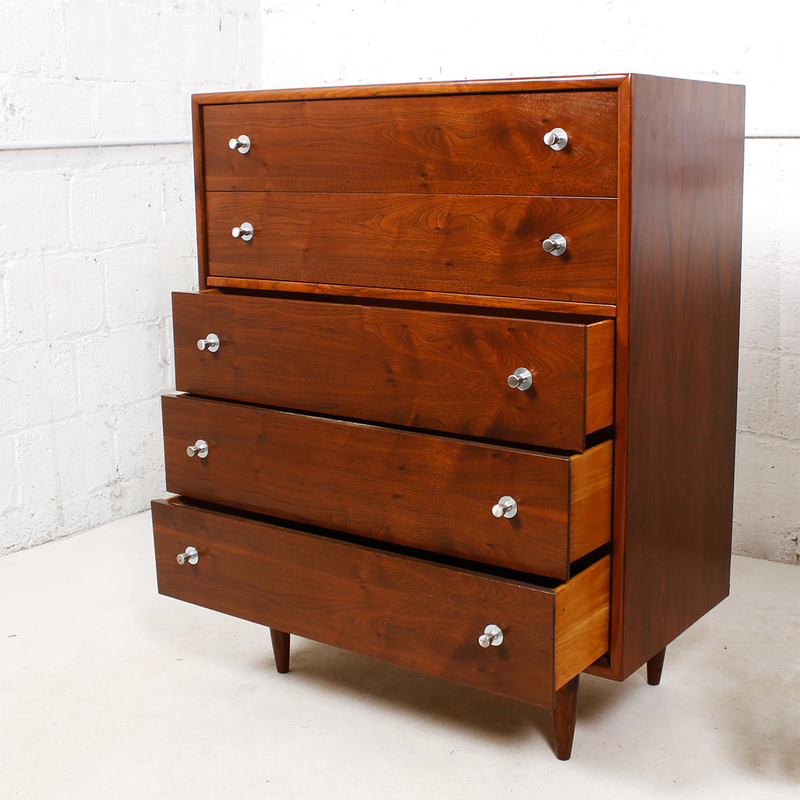 Offering excellent storage, it will be useful and beautiful for many more years to come. 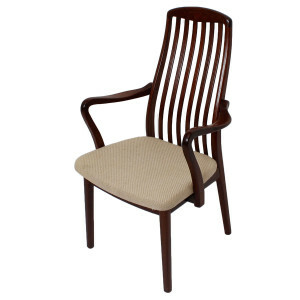 SKU: Ref#: 6016LDS. 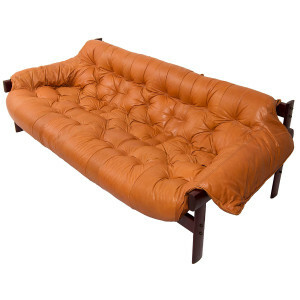 Category: Sold.